Czarson confirmed the depth of Gai Waterhouse and Adrian Bott’s juvenile team with a Rosehill win. 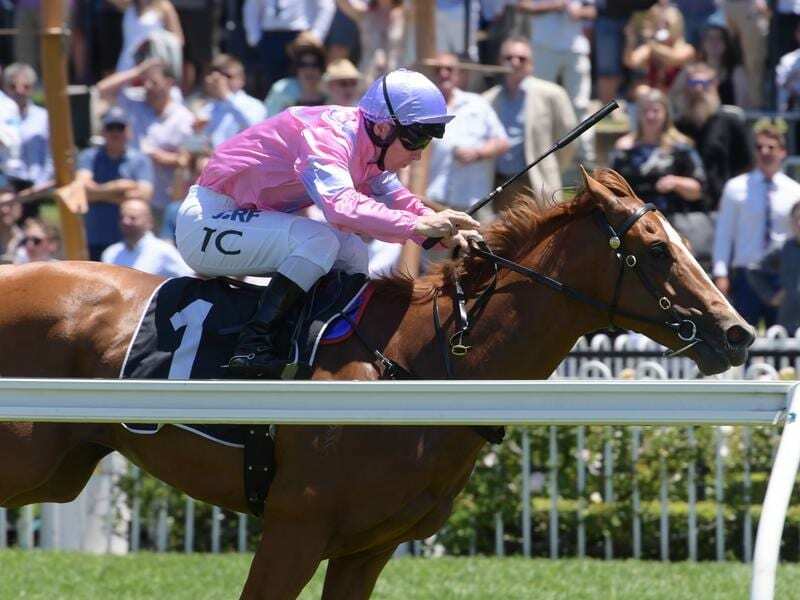 But as good as Czarson was over 1200 metres on Saturday to lead all the way to beat Kiamichi by two lengths, he is not the stable’s No.1 seed for the Magic Millions 2YO Classic. “It was a very professional win and he has come a long in the two weeks since Gosford,” Paine said. “It has really brought him on. “It was a typical Gai and Adrian win – go to the lead, follow the rail and hit the line strongly. “He will head to the Magic Millions but Unite And Conquer is a mature colt and deserves to be favourite.